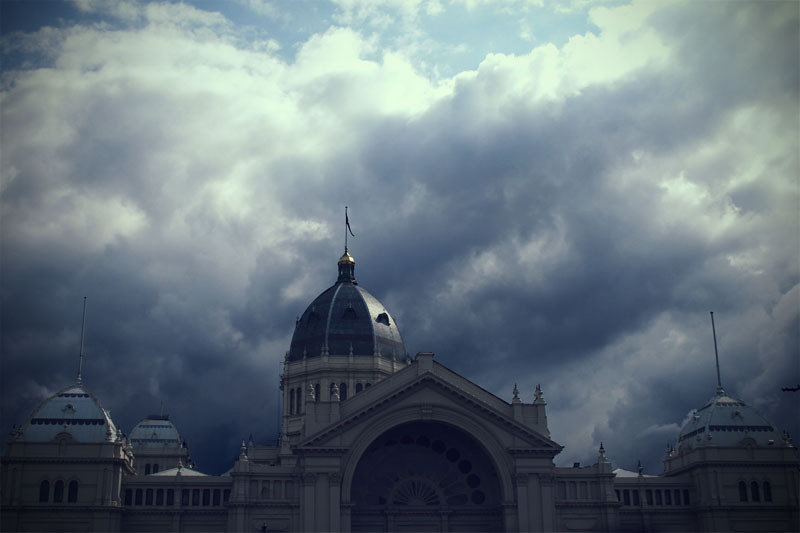 Australia · Carlton · Melbourne · Royal Exhibition Building · storm | Photography | No Comments on The tower. 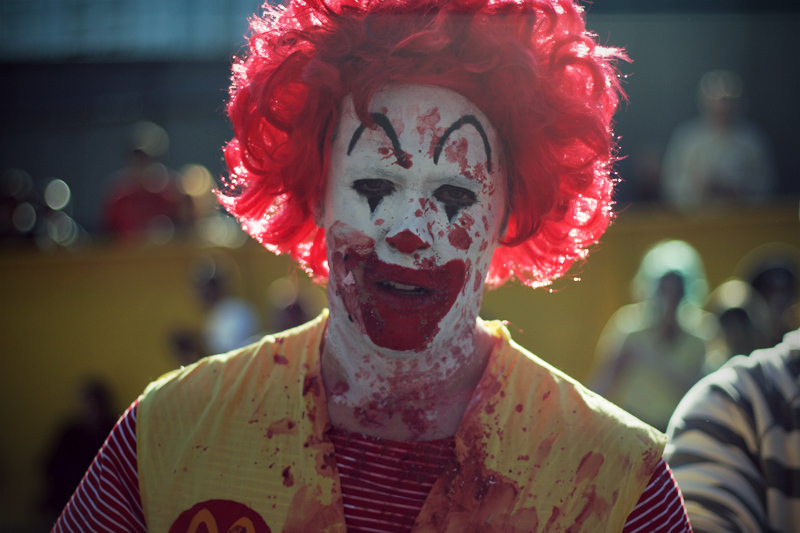 Brainz · Melbourne · Zombie Shuffle · zombies | Photography · Zombies | 5 Comments on Brainz. 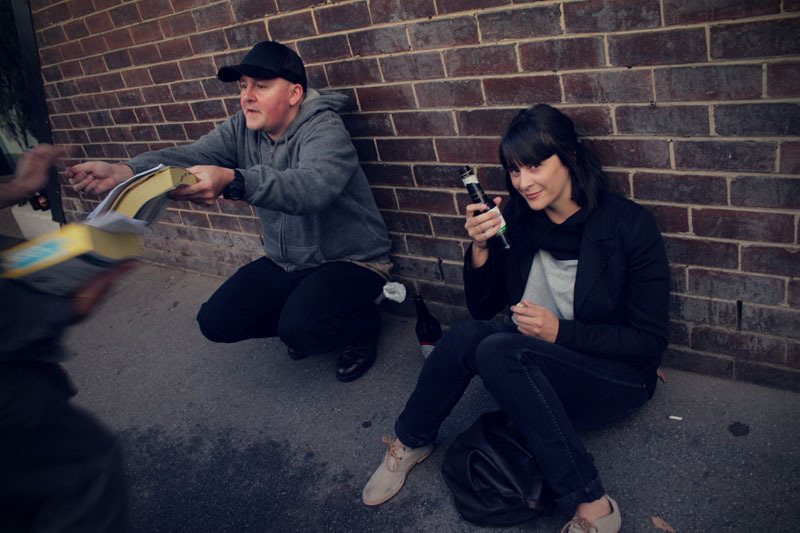 eggs · friends · Melbourne · street drinking · The Tote | Photography | 5 Comments on Good eggs. 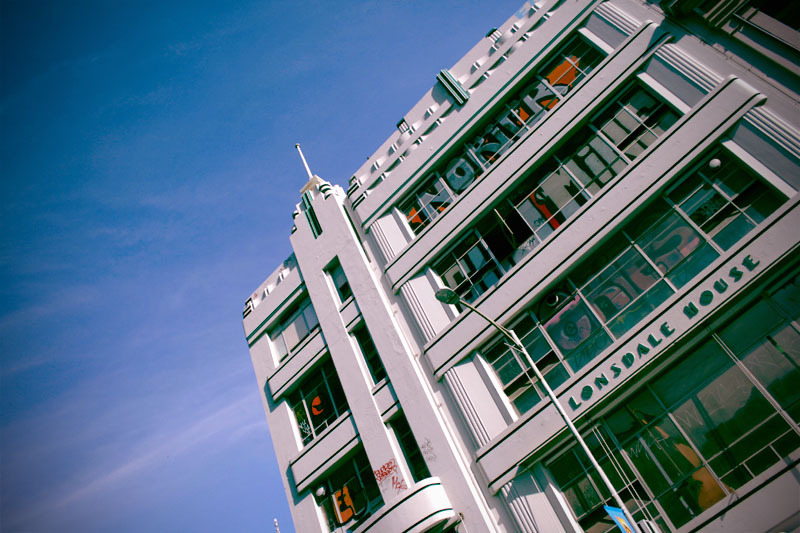 architecture · art deco · Australia · graffiti · heritage · laneway · Lonsdale House · Lonsdale Street · Melbourne | Photography | 5 Comments on An Open Letter. 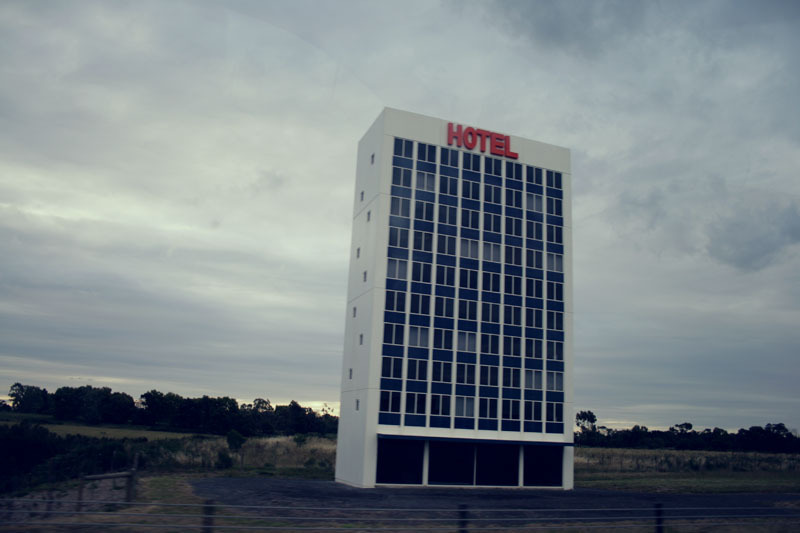 freeway · Melbourne · public art · sculpture · surreal · travel | Photography | 2 Comments on Hotel. “Funny how secrets travel.” – David Bowie On the highway, left and right the same paddock, the same warehouses, the same truck stop. A hotel, springs up like a mushroom, empty rooms like black eyes watching the road.